Two story traditional brick home on cul de sac. 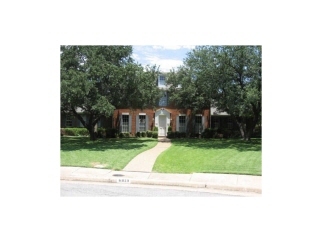 Prime location in North Dallas, great neighborhood with custom homes. Updated kitchen appliances and new quartz countertops. Oversized 2 car garage with shelving. Updated bathroom shower & tiled flooring, new energy efficientdual pane windows. Freshly painted.